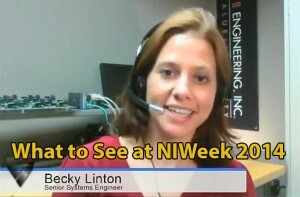 Are you excited about NIWeek? Here at VI Shots, we definitely are and to prepare you for what's to come. 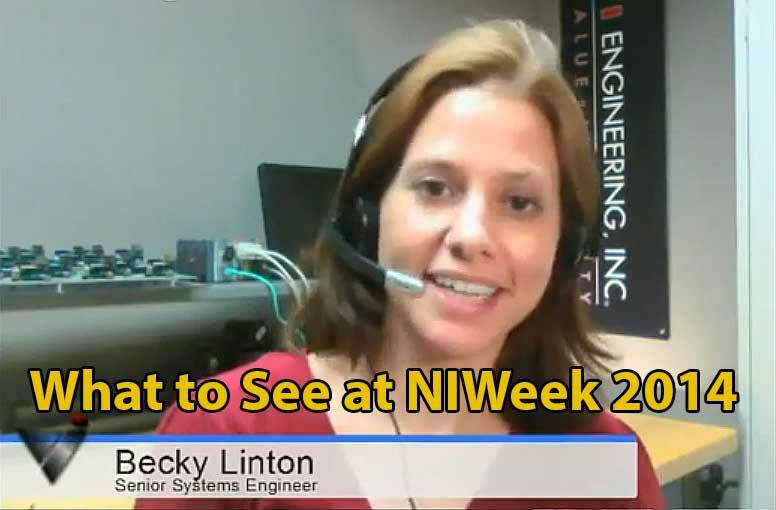 I assembled 3 session speakers for you to talk about their sessions and what to expect. I also go through a run-down of some sessions that I recommend. There are also some activities that are not part of the official schedule which we talk about as well. You can watch the video below or listen to the audio above. To get notified of future VI Shots Live episodes, please join the mailing list at vishots.com/subscribe. Link to session scheduler. You can search the scheduler for the titles below or by speaker.